3 Ways to Get UNLIMITED Golf for the Summer! Gourmet Food. Craft Drinks. Indoor Golf. Indoor Golf... And a Lot More!  Beyond Golf features High Definition indoor golf on some of the world’s most famous courses. Enjoy your round of golf in a laid-back atmosphere complete with a full bar, gourmet food menu, and big screen TVs! Book your tee time online or drop in for one of our craft cocktails, craft beer on draft, or delicious food items. 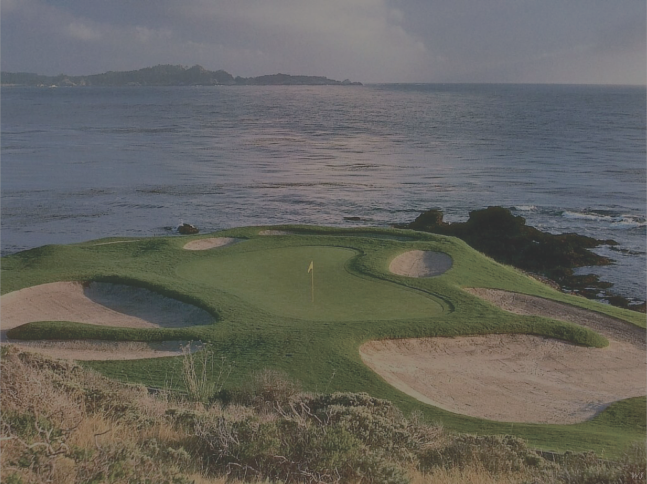 Year-round golf on some of the world’s most famous golf courses and always in perfect weather. 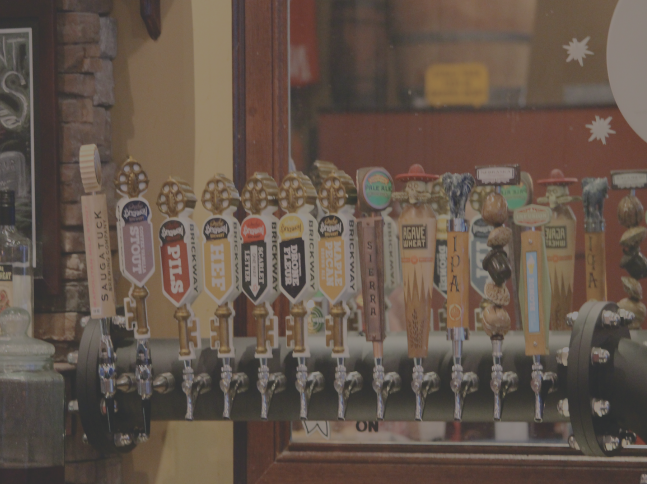 Over 75 local and regional craft beer selections combined with house made infused liquors and hand-crafted cocktails. 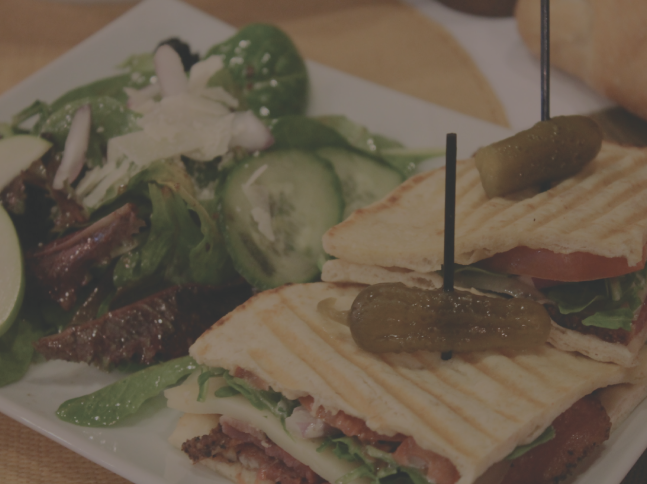 Fresh and innovated items prepared from scratch daily. Enjoy from our menu or take advantage of one of our limited time menu item specials. 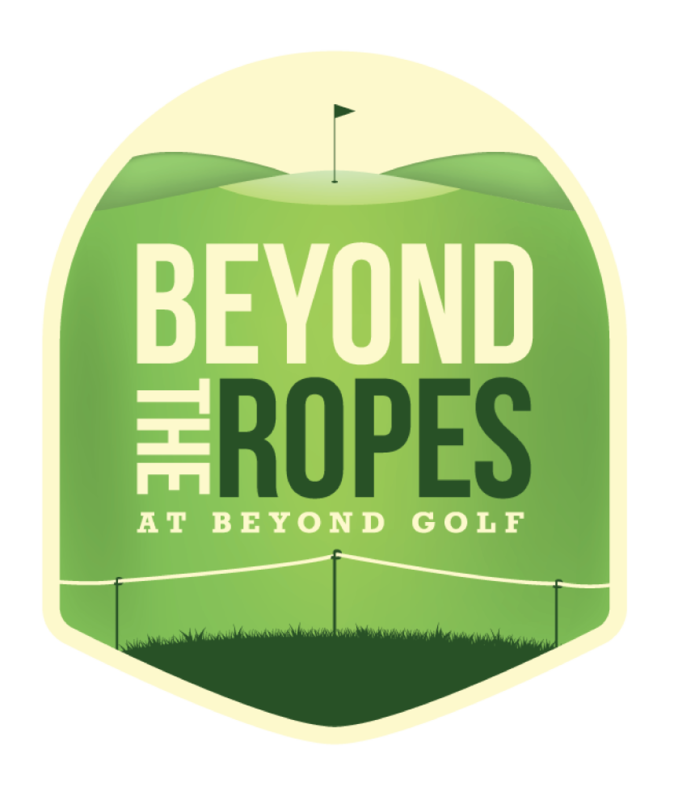 Go Beyond the Ropes with Beyond Golf! Join our exclusive Beyond Golf insider and rewards program allowing you to have VIP access to special offers and other exclusive member perks. After going Beyond the Ropes, you will be the first to get the inside scoop for everything Beyond Golf and earn points every time you visit. SIGN UP BELOW TO GO BEYOND THE ROPES!